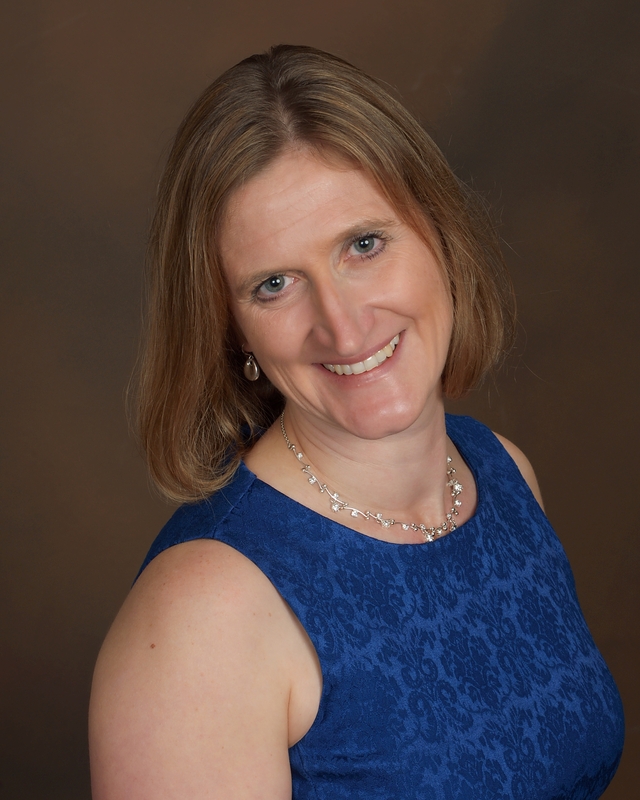 Dr. Jodi Cooley is an Associate Professor in the Department of Physics at SMU. She received a B.S. degree in Applied Mathematics and Physics from the University of Wisconsin in Milwaukee in 1997. She earned her Masters in 2000 and her Ph.D. in 2003 at the University of Wisconsin - Madison for her research searching for neutrinos from diffuse astronomical sources with the AMANDA-II detector. Upon graduation she did postdoctoral studies at both MIT and Stanford University. Dr. Cooley is a Principal Investigator on the SuperCDMS dark matter experiment. She has won numerous awards for her research, teaching and mentoring. In 2018 she was elected a fellow of the American Association for the Advancement of Science (AAAS) for her for contributions to the search for dark matter scattering with nuclei, particularly using cryogenic technologies. Dr. Cooley’s current research interest is to improve our understanding of the universe by deciphering the nature of dark matter. The existence of dark matter was first postulated nearly 80 years ago. However, it wasn’t until the last decade that the revolution in precision cosmology revealed conclusively that about a quarter of our universe consisted of dark matter. Dr. Cooley and her colleagues operate sophisticated cryogenic detectors. These detectors can distinguish between elusive dark matter particles and background particles that mimic dark matter interactions. My full CV including publications can be downloaded here pdf. The BRN workshop report on Needs for Small Scale Dark Matter Projects is out! Details here..
Jodi Cooley was elected a fellow of the AAAS! Details here..
Our paper on eneergy loss due to defect formation in our detectors was chosen as an Editors Pick for APL! Read more here. Listen as UC-Riverside Professor Flip Tanedo, science writer Ryan Mandelbaum and I discuss new ideas about dark matter on NPR's Science Friday. I give a review of direct detection dark matter detectors at The 25th Rencontres de Blois in Blois, France. The CDMS collaboration releases preprints arxiv:1304.4279 and arxiv:1304.3706 in the search for dark matter using the CDMS II silicon detectors. The undergraduate researchers in my lab and I present our research at the Low Radioactivity Techniques 2013 workshop hosted at Laboratori Nazionali del Gran Sasso, Italy. I speak with the SMU Town and Gown Club about my dark matter research. I speak with winners from the 2013 Dallas Regional Science and Engineering Fair at their awards banquet. June 7, 2011: I speak with QuarkNet teachers at SMU about dark matter research. Nov. 24, 2010: Watch my interview with reporter Jonathan Betz of Dallas ABC affiliate WFAA. Nov. 7, 2010: I speak at the Collegium da Vinci about my dark matter research in the Soudan Mine in Minnesota. Dec. 18, 2009: The CDMS Collaboration releases results (arXiv:0912.3592) in the search for dark matter using the entire CDMS II data sample. I present the results at the SLAC National Accelerator Laboratory. the "What Physicists Do" series! March APS meeting in St. Louis.